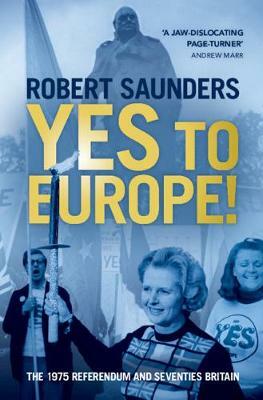 Robert Saunders is a Senior Lecturer at Queen Mary University of London. He is the author of Democracy and the Vote in British Politics, 1848-1867 (2011) and co-editor (with Ben Jackson) of Making Thatcher's Britain (Cambridge, 2012). He appeared in the BBC TV series The Victorian Slum (2016) and has given interviews and commentary on the BBC, CNN and a wide range of media outlets.